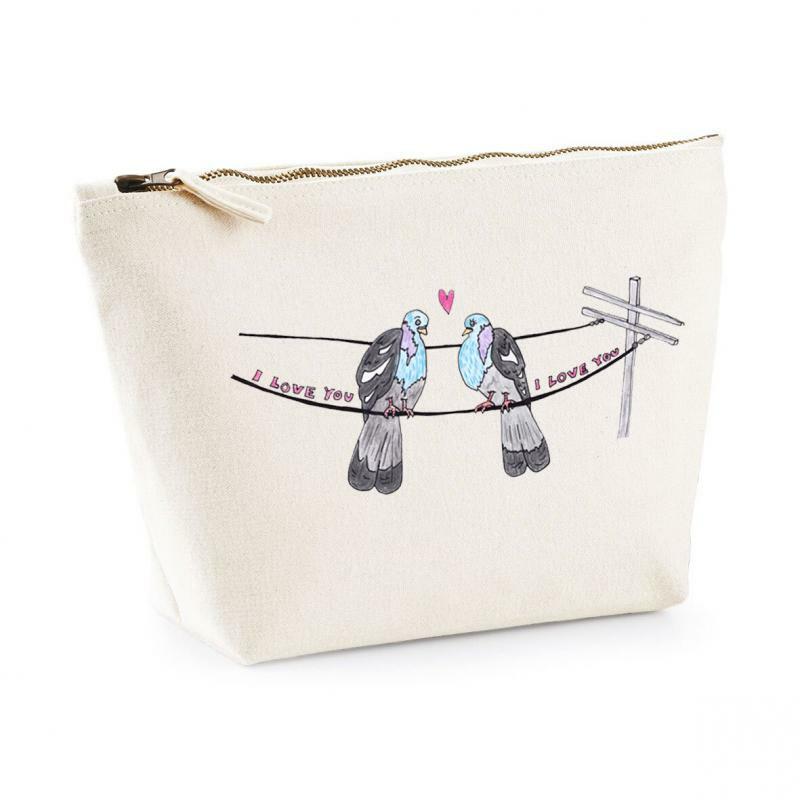 This bag would make a lovely gift for your sweetheart this Valentine's Day. 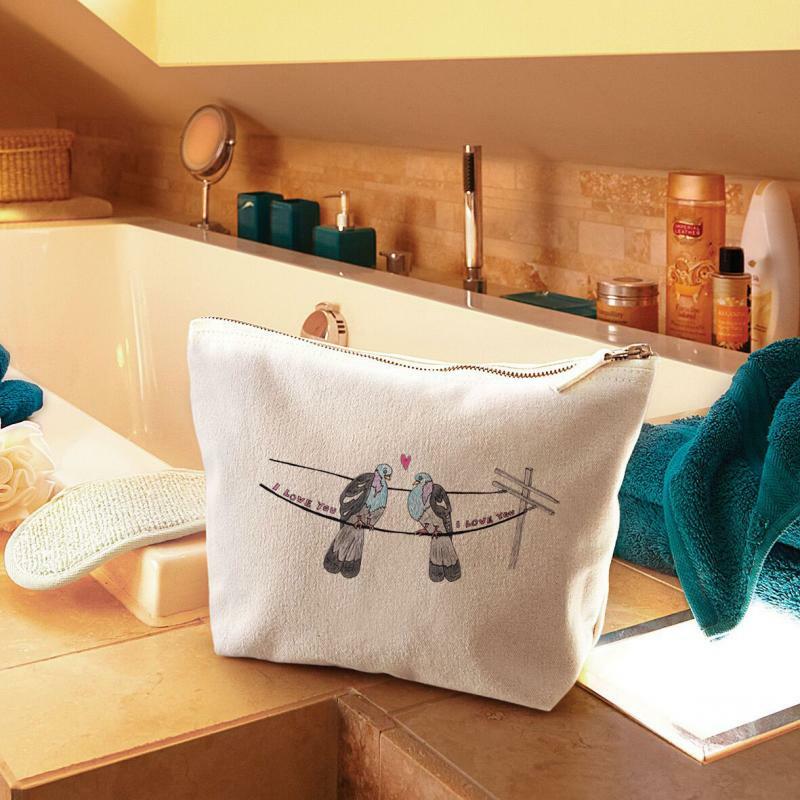 Little make up bag for all your everyday cosmetic! Our little zipper canvas pouches are made from heavy natural canvas and are perfect for storing all sorts of bits and bobs, from make up to hair accessories, money and all other handbag essentials. - Natural Canvas Bag with a printed design. This bag is embroidered to order, please allow up to 4 working days for processing before dispatch. If you have a tight deadline get in contact and we may be able to help!